A federal tax lien can remain indefinitely on your credit report. Fortunately, these liens can be withdrawn from it. However, a withdrawn lien may show up as “paid” on your credit report for up to seven years, which could hurt your credit score. If you have paid a federal tax lien in full, then you should notify the credit-reporting agencies of your new status and ask the lien to be removed. If you find yourself in this situation and are interested in buying or refinancing a home, call us at 813-707-6200. 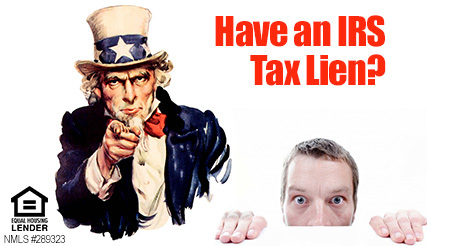 If you find yourself in this situation, please consult the following links from the IRS and a tax specialist.